$788.31+ Microverse Battery powered build. 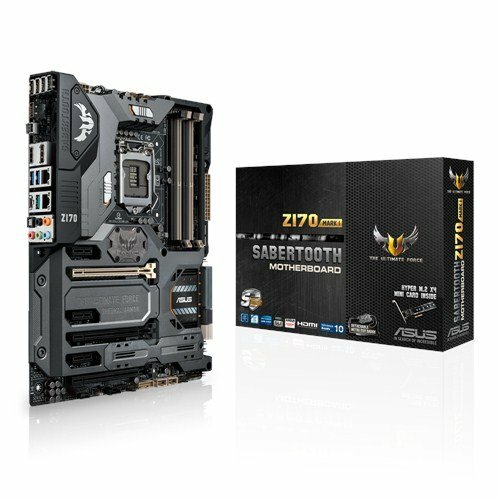 I had toyed with going for a fancy ASUS ROG Motherboard, but the more I thought it over, and was drawn in by that fantastic 5 year Warranty on the Sabertooth. In hindsight I have ZERO REGRETS, this board is amazing, and built like a tank. I absolutely love it, and will only buy these types of boards in the future. Just a phenomenal choice for a casual enthusiast looking for a rock solid board. Love the looks of this board and its simple overclocking capabilities. Really like the layout and design. Although -1 for install guide. It was quite confusing and had to use forums for most of the install info. In the install manual they showed pictures but sometimes didn't explain what exactly was being shown. 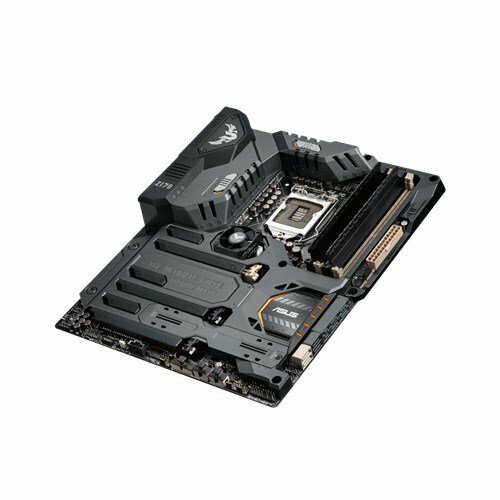 Really easy to connect the CPU cooler and RAM. Who needs all of these fan headers, sheesh. 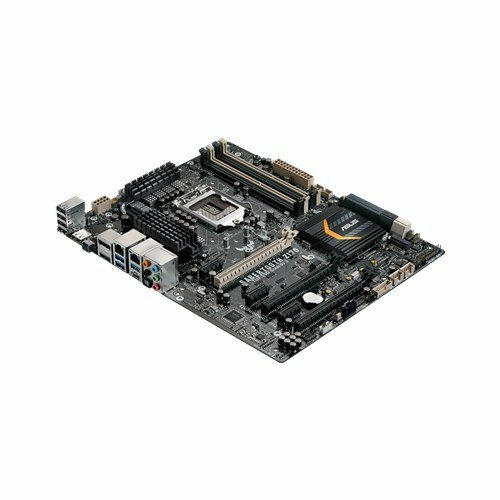 This is definitely a wonderful board with great features and aesthetics.